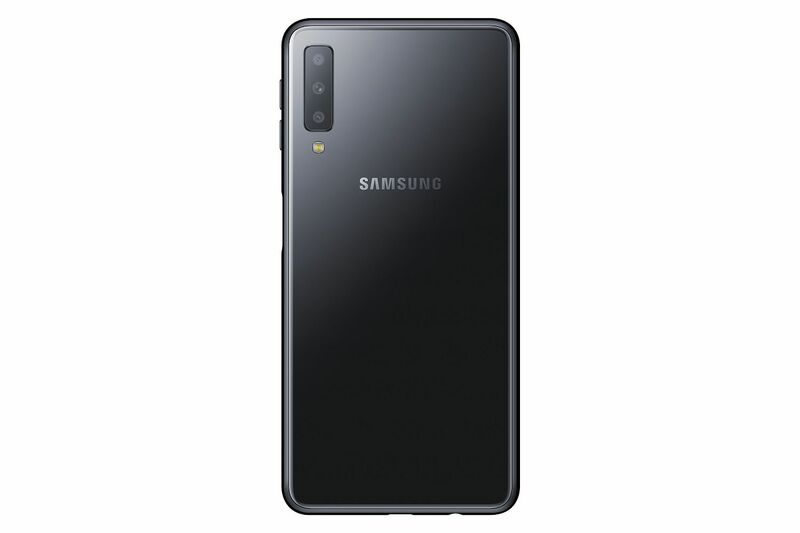 The Samsung Galaxy A8 (2018) will be available for purchase in India starting tomorrow for a starting price of Rs.23,990. 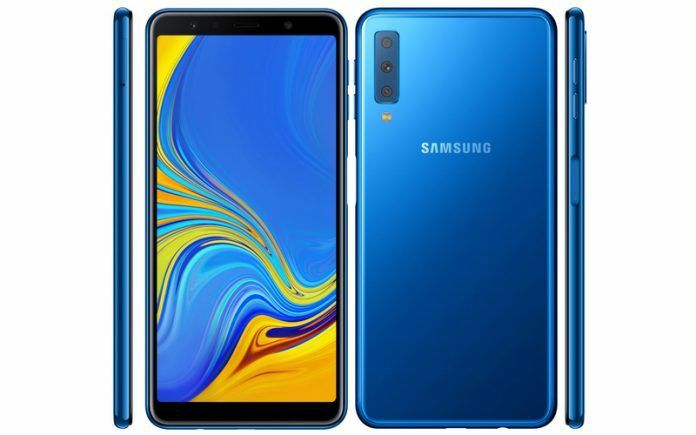 Samsung today launched its first Galaxy smartphone with a triple-camera setup in India, the new Galaxy A7 (2018). The smartphone has been launched as a Flipkart-exclusive in the country and will be going on sale starting this week. 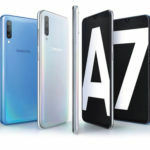 Samsung Galaxy A7 (2018): Price in India. 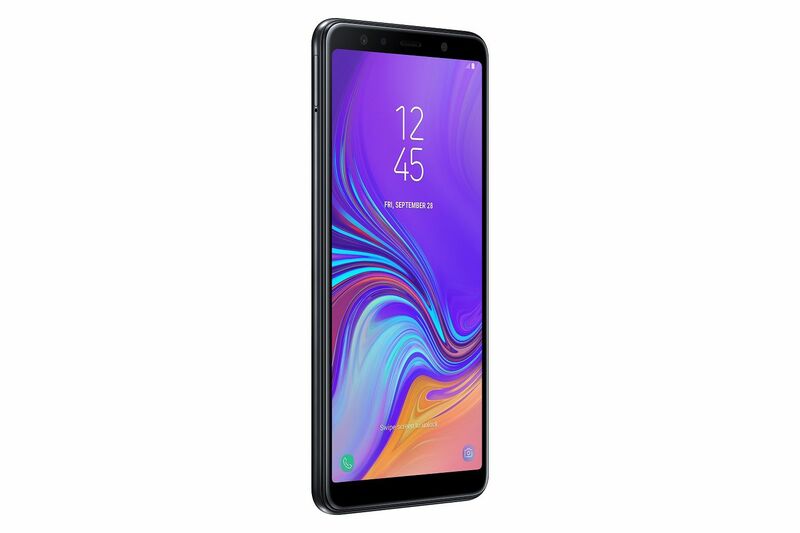 The Samsung Galaxy A7 (2018) has been priced at Rs.23,990 in India for the 4GB RAM + 64GB storage variant, while the 6GB RAM + 128GB storage variant is priced at Rs.28,990. 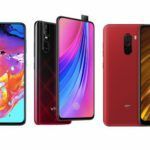 It will be available in three colors in India – Blue, Gold, and Black. 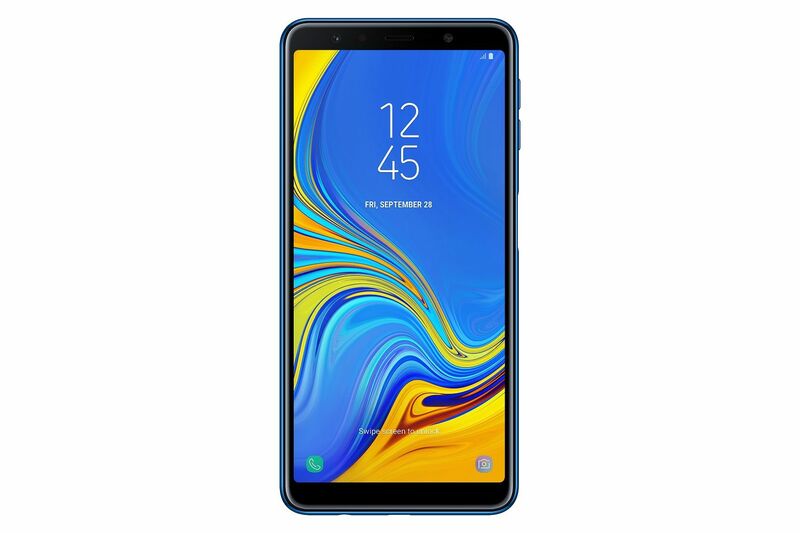 Samsung Galaxy A7 (2018) will be going on sale starting September 26 from Flipkart and Samsung Shop online. It will also be available offline across the country from 29th September onwards. 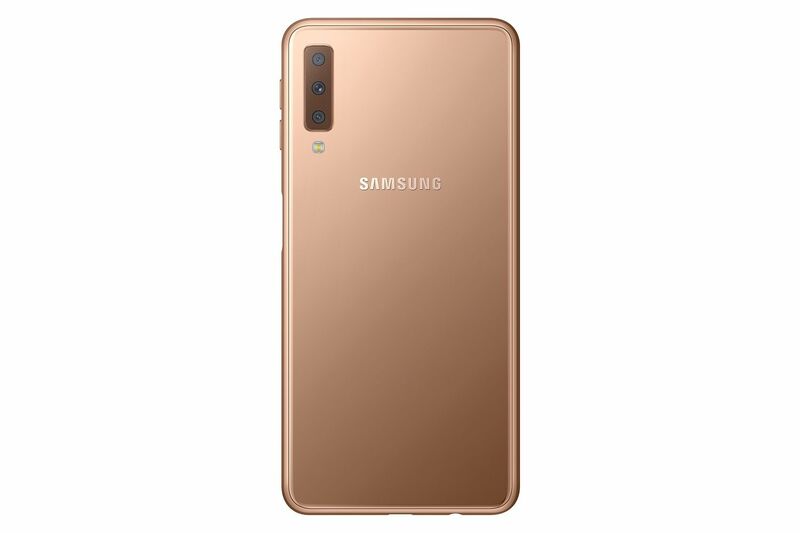 As for launch offers, the company has announced that customers holding an HDFC Bank credit or debit card will receive a cashback of Rs.2,000 on purchasing the new Galaxy A7. 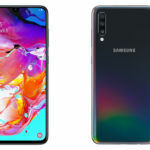 Similar to the company’s recent Galaxy A-series smartphones, the Galaxy A7 (2018) features a Super AMOLED Infinity Display measuring 6.0-inches diagonally with 1080 x 2220 Full HD+ resolution and an 18.5:9 aspect ratio. The smartphone features a 2.5D glass back while the front is protected by a layer of Corning Gorilla Glass 3. Complementing the large 6-inch Super AMOLED display is Dolby Atmos support, making the Galaxy A7 (2018) a fantastic device for media consumption. 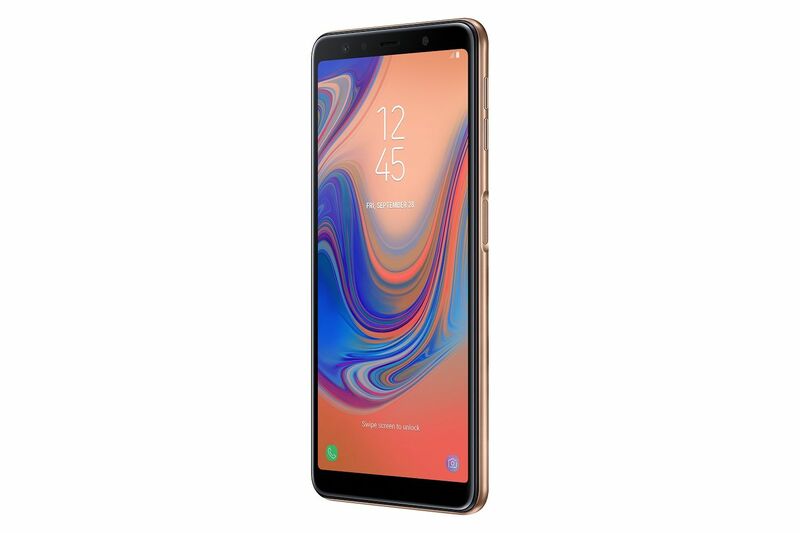 Under the hood, Samsung Galaxy A7 (2018) runs on an Exynos 7885 octa-core processor clocked at up to 2.2 GHz with a Mali-G71 GPU. In terms of memory, the smartphone comes in two configurations – 4GB RAM + 64GB storage and 6GB RAM + 128GB storage. Samsung has included a dedicated microSD card slot for further expansion up to 512GB. The handset comes with an “Install apps on memory card” feature, allowing users to install apps and games directly on the memory card. 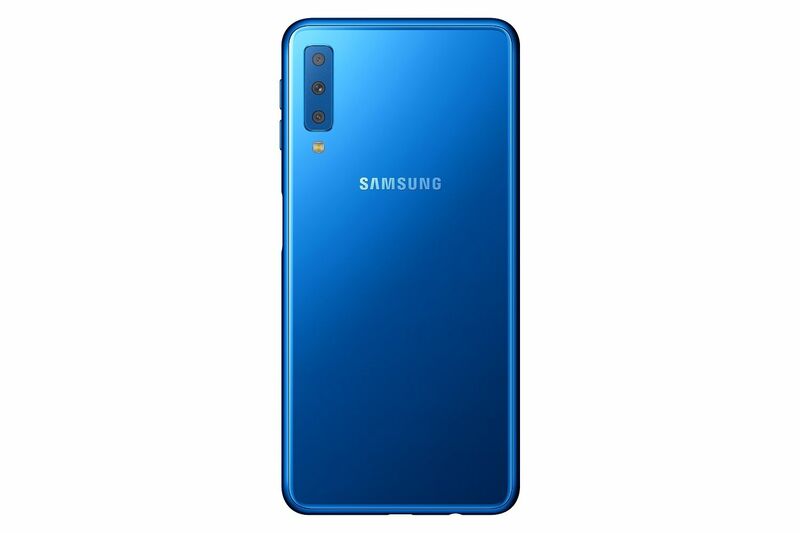 The key highlight of the Galaxy A7 (2018) is no doubt its triple-camera setup at the rear, comprising of a 24MP main sensor, 5MP Live Focus sensor, and an 8MP ultra-wide sensor with an f/2.4 aperture 120-degree field of view lens. While the primary 24MP sensor is coupled with an f/1.7 aperture, the 5MP depth-sensing sensor is paired with an f/2.2 aperture. 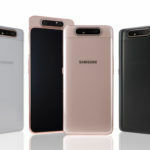 The new Galaxy A7 borrows the Live Focus and Scene Optimizer features from the company’s flagship Galaxy Note 9. Thanks to the combination of the 24MP primary sensor and the 5MP Live Focus sensor, users will be able to adjust the background blur effect with the live focus feature. The AI-powered scene optimizer feature can intelligently detect 19 different scenes and tweak settings to help users capture better looking photos. 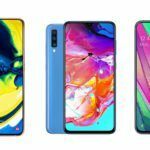 Samsung Galaxy A7 (2018) is also the first Galaxy A-series smartphone to support 960fps super slow-motion videos. For selfies, the smartphone has a 24MP snapper on the front with an f/2.0 aperture, 4-in-1 pixel binning technology, Pro Lighting Mode, AR Emoji, Selfie Focus, and an LED flash. Connectivity features include Wi-Fi 802.11 a/b/g/n/ac dual-band, Bluetooth 5.0 Low Energy, GPS with A-GPS, GLONASS, NFC, ANT+, and Dual 4G VoLTE. The smartphone also features a side-mounted fingerprint sensor and comes with Samsung Pay Mini support. Keeping the lights on is a 3300mAh capacity battery with adaptive fast charging support. 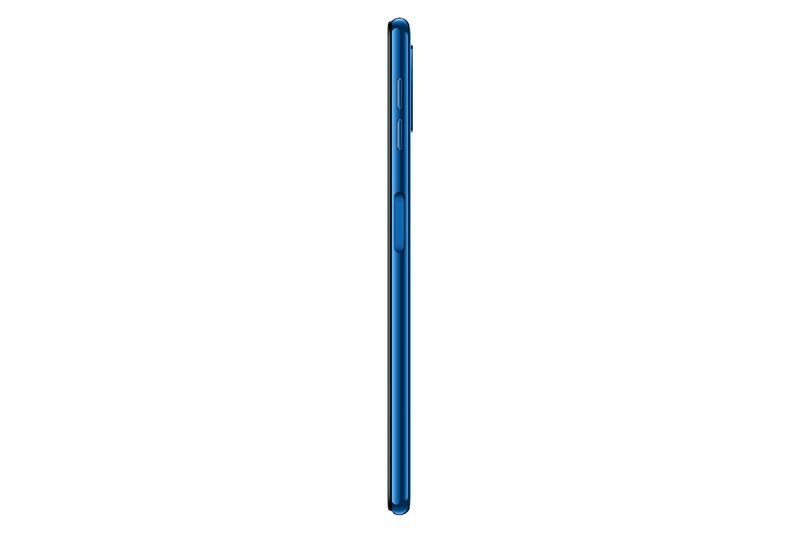 The Galaxy A8 (2018) measures 159.8 x 76.8 x 7.5mm and weighs 168 grams. In terms of software, the smartphone is being launched with the Android 8.0 Oreo instead of the newer 8.1 version.